Homework time can be a drag for kids, but with the ConnectMe Desk young scholars can complete their studies in fine style. 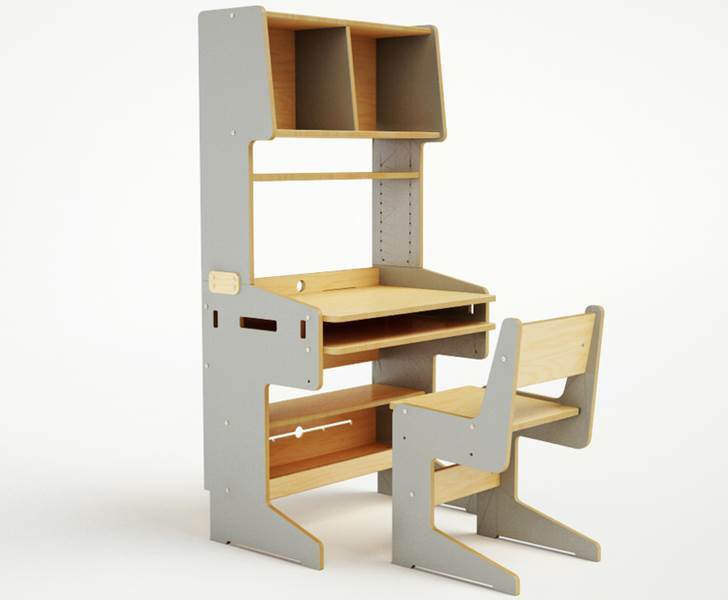 The adjustable desktop can be set to different heights, so your kids can continue to use it through the years without outgrowing it. Beyond being stylish and practical, the desk is also safe and eco-friendly, as Casa Kids uses FSC-certified birch plywood and water-based, non-toxic, low-VOC finishes in all of its furniture.